A fantastic game for the entire family. Good, clean fun for people of any age ! 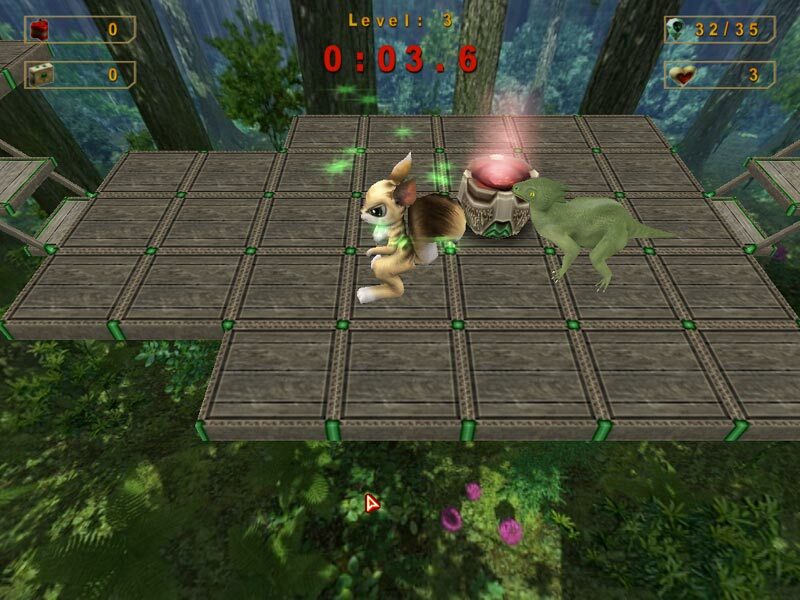 Play through level after level, collect magic crystals, avoid evil monsters, find the exit and win! 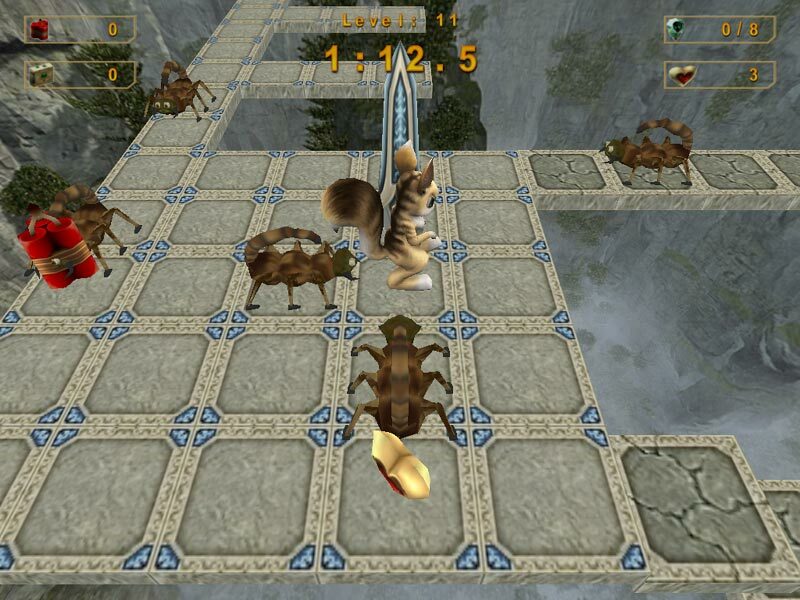 The full version offers 3 game episodes: "Forest", "Rocks" and "Desert". 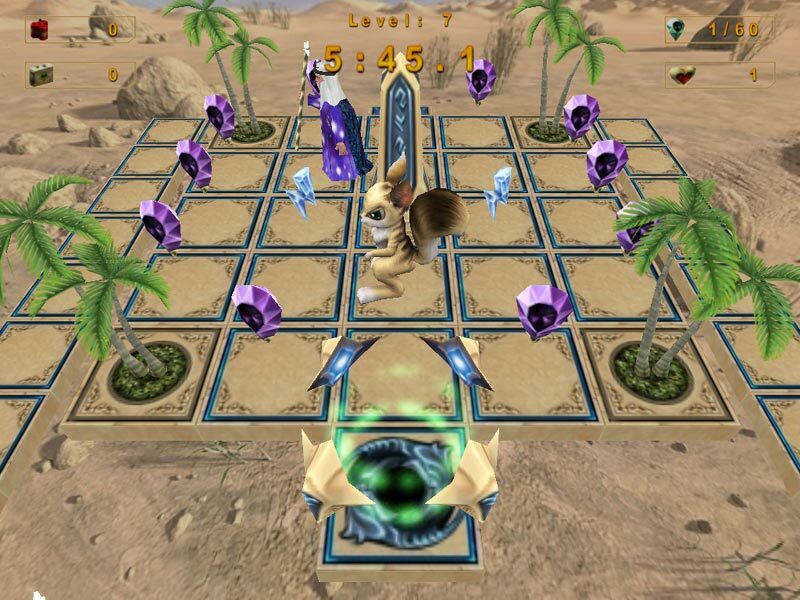 Play over 36 imaginative levels with power shields, freeze bonuses, magic teleports and other features. 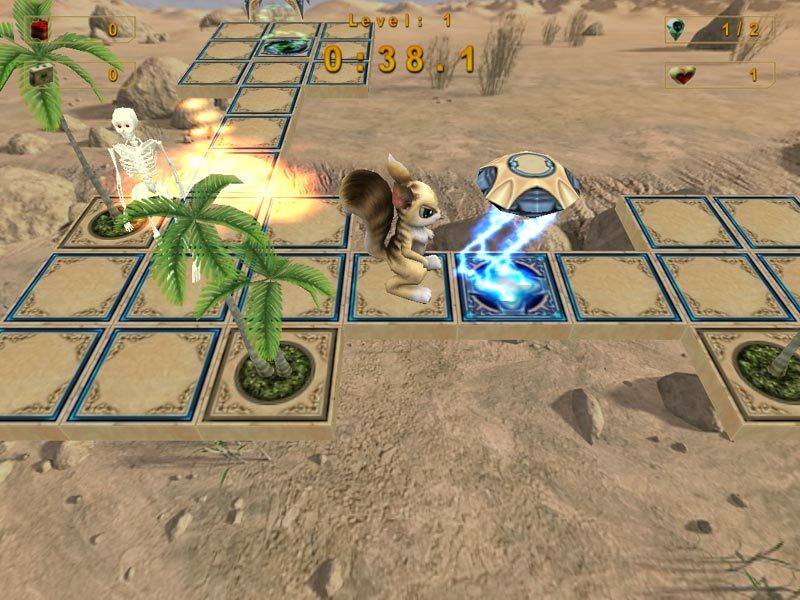 You will enjoy realistic 3D graphics and sound effects. Real 3D graphics and Cool sound effects. Save/Load support and User-friendly interface. Install/uninstall support and Lifetime technical support. Alien Sky - A new Alien Game, Fight on 120 levels of thrilling space-shooting action behind enemy lines ! 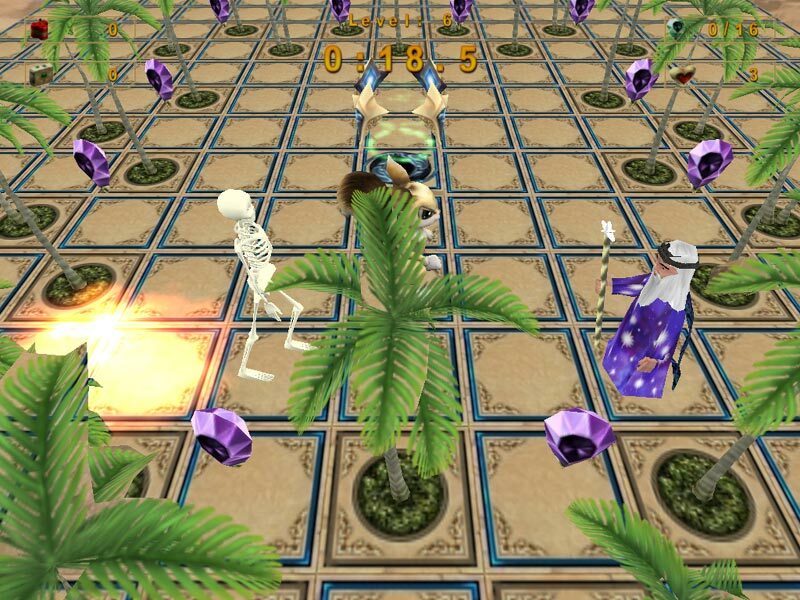 Ricochet Xtreme - Ricochet Xtreme is an award winning breakout style game. Pirates of Treasure Island - Pirates of Treasure Island - Hey-Ho and up she rises! Barbarian: back to the fighting Game - This game is barbarians' fighting on swords. QuadroNoid - The Magic Worlds - An absolutly new remake of popular arcade game Arkanoid with 4 game modes and various new elements! Pax Galaxia Game - A uniquely addictive real time strategy game of stellar conquest.